Welcome to the house Postfeld!Our well-maintained bed and breakfast invites you to relaxing days with a family atmosphere in the heart of Tyrol. The day starts with a rich breakfast buffet. Then there are many opportunities for hiking, or to take advantage of the many offers with the Alpbachtal Seenland Card in summer and winter Let yourself be enchanted by the magnificent panorama, enjoy the beautiful landscape, our uniform style, the beautiful houses with their unique flowers. In about 5 to 7 minutes walk, the village center, the restaurants, the ski bus stop and in 10 minutes walk to the Congress Center Alpbach. In the low seasons in winter, it is possible to book a Schipauschale directly from us in the house from 3 days, except Easter, because there is the Easter action. 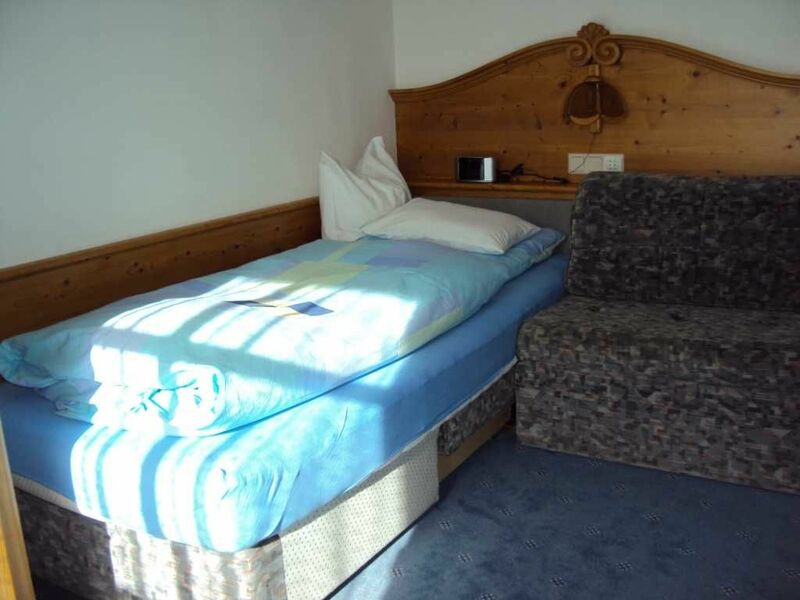 Our guest rooms are located in the 2nd Floor, they are furnished in Tyrolean style with seating, shower and toilet, satellite TV, safe, hairdryer, toiletries, radio alarm clock and Wi-Fi. On this floor there is a fridge for our guests. Arrival possible every day We look forward to your visit!